Patty Montanari was a Wisegal for the mob in New York City until she decided to pursue a better life for her three sons, and quit. 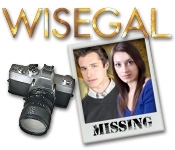 After living a quiet life in Florida, her son has received a mysterious letter from his childhood friend, Angela Pastone. Nino quietly travels back to New York, and to the dangerous crime family his mother left behind long ago. 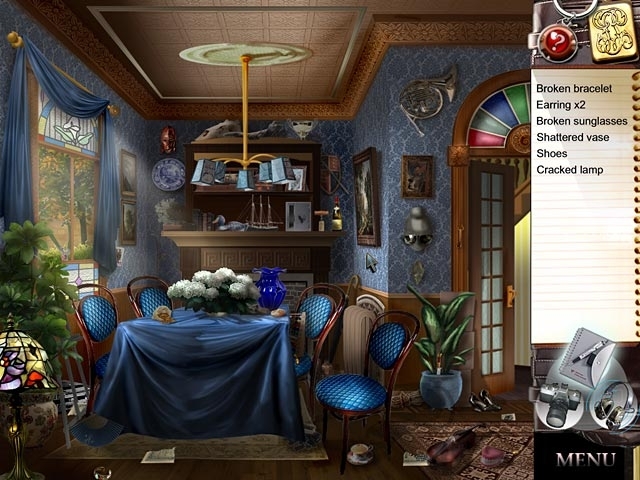 Prevent Nino from following in his mother's footsteps in this Hidden Object game. Find Nino before it's too late!